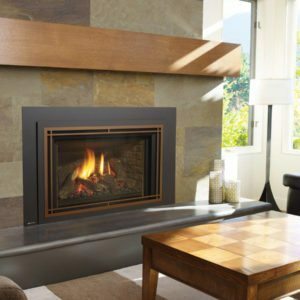 Time to update or improve an existing fireplace? 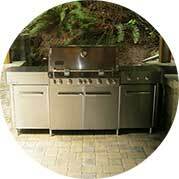 You’ll be pleased by the range of choices. 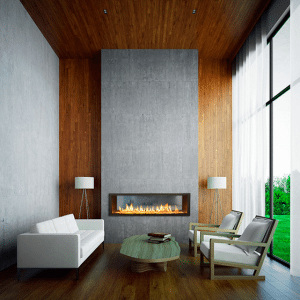 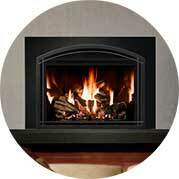 Whether remodeling or building, a fireplace can provide the centerpiece for ambience, heat and family gathering. 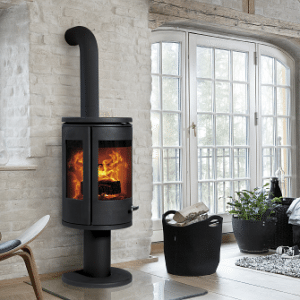 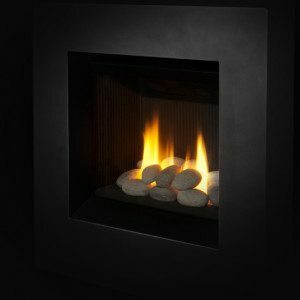 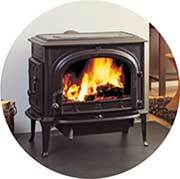 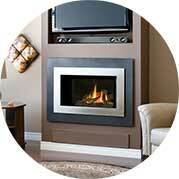 Furnish any room with a highly efficient and decorative stove. 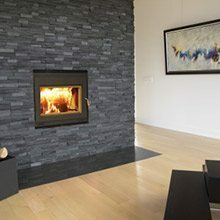 From traditional to modern we’ve got you covered. 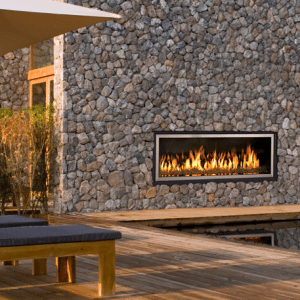 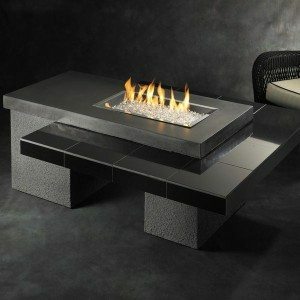 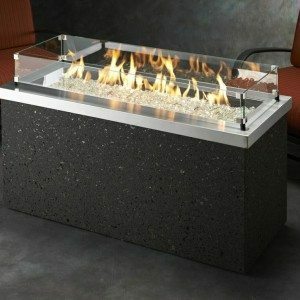 A fireplace, firepit and heater can help you extend the evening and lengthen the outdoor season. 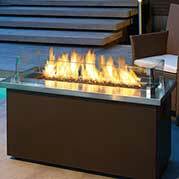 Time to roast some marshmallows. 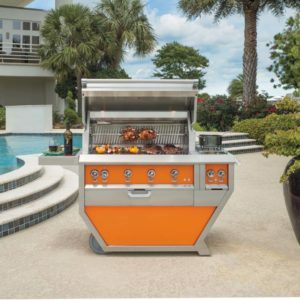 Outdoor cooking is entertaining and delicious. 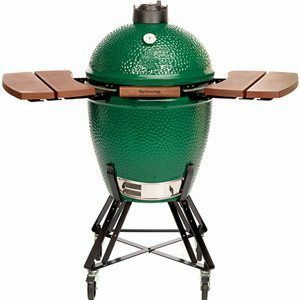 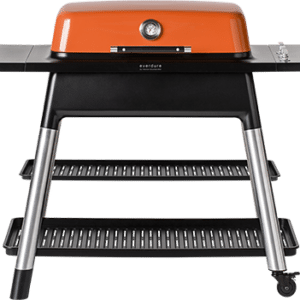 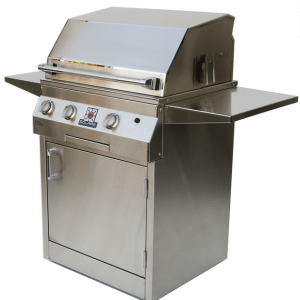 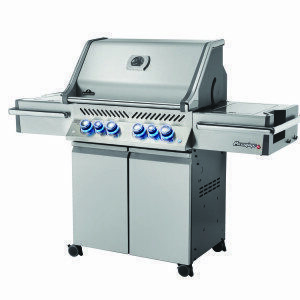 Our range of gas, charcoal and wood-fired barbecues will make you a grill master.